I noticed that there are 2 holidays / events coming up – The Chinese New Year and The 100th Day of School. I think that the Chinese Abacus could be a craft to tie both of these 2 celebrations together. 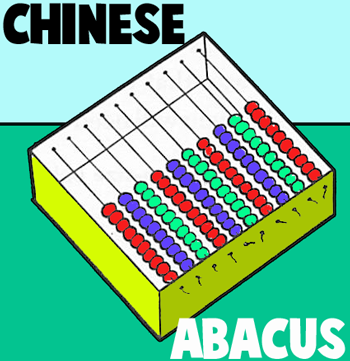 The Abacus uses 100 beads and was created by the Chinese people who called this calculating instrument a Swan-Pan. 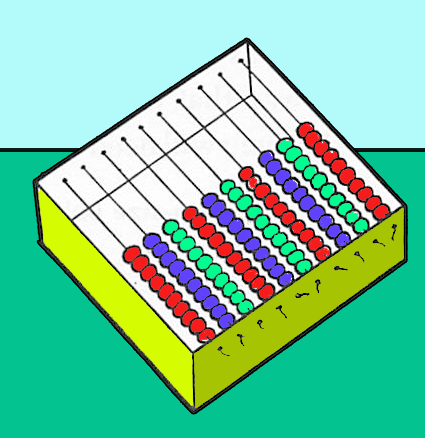 In face, in some countries an abacus is still widely used to add and subtract. 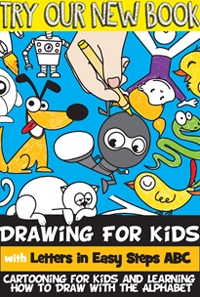 The following step by step arts and crafts instructions will guide you the parent, teacher, child, or whomever through the process of making this Abacus. Have fun. 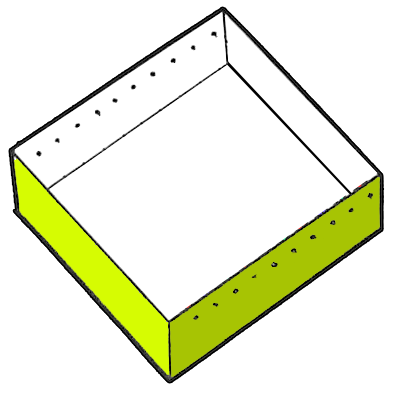 With a pencil and ruler, mark off 10 even spaces along one side of a medium-square box, about 1/2 inch down from the top. Do the same on the opposite side of the box. With a nail, make a small hole at each mark. 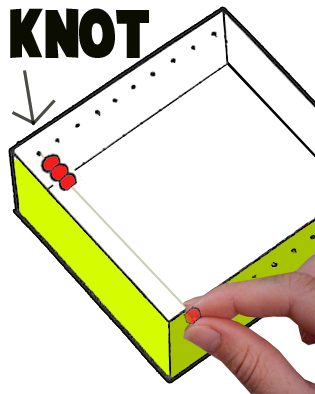 Pull one end of a piece of string through the first hole, and tie it securely with a knot. String 10 colored beads on the string and fasten the other end of the string, across the box, to the first hole on the other side. Do the same with 9 other pieces of string, placing 10 colored beads on each row. 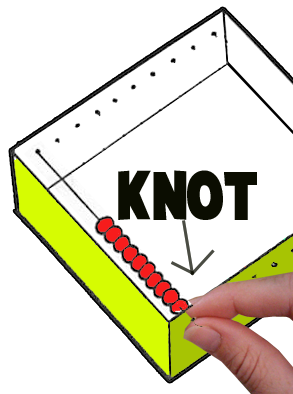 If you like, you may use a smaller box and string 7 colored beads on each row, which will make your counting toy like the ancient Roman abacus. On another note…you don’t have to use colored beads the way we did, you can use a different colored bead on each row…or vary different colors on every other row…it is completely up to you. I love this idea. My daughter is in Kindergarten and I was looking for a cool way to celebrate the 100 day of school. I was so pleased to be able to celebrate two special themes with one project. Thanks for the cool idea.